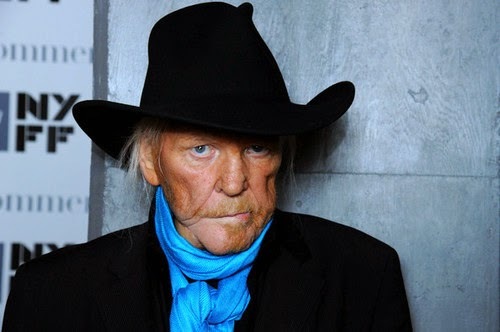 On January 20th, suddenly and unexpected, Edgar Froese, electronic music pioneer, founder and the only constant member of Tangerine Dream, passed away in Vienna aged 70, after he suffered a pulmonary embolism. Since 1969 Tangerine Dream released more than one hundred albums, including live releases and soundtracks. Since 1974 Edgar Froese had been putting out records as a solo act as well.